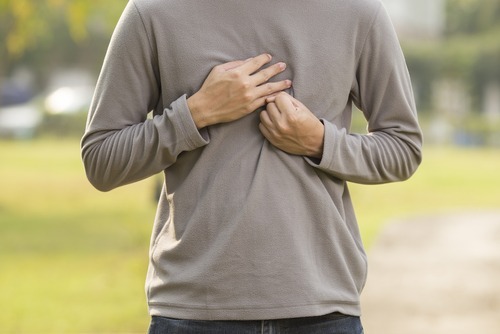 Acid reflux is something that many of us have unpleasantly experienced at one point or another during our lives, resulting in burning sensations, difficulty eating certain foods and even chest pain. Many of us realize that this seems to be recurring problem that happens when we certain types of foods, and if you on this train you are certainly on the right track. While knowing what foods to avoid is certainly going to help you should also know where foods can help you resolve the problem and health you speed up the healing process in turn. Here’s what you need to know about acid reflux and how to adjust your diet accordingly. Alcohol is probably one of the worst things you can have if you’re trying to avoid acid reflux, as it tends to exacerbate the problem. 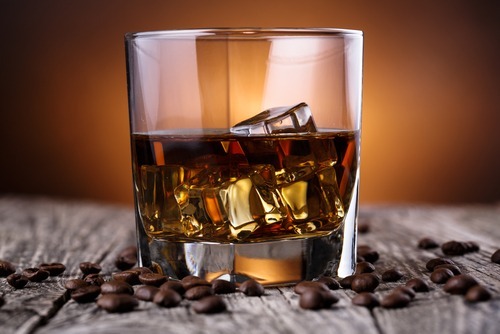 Alcohol contains a whole bunch of ingredients which can be considered culprits here including the alcohol itself, the high amount of sugar found in many alcoholic drinks, and that it tends to dehydrate us as well. Drinks that contain caffeine such as coffee, tea and energy drinks for example can also cause acid reflux. This is because of the effect that this compound can have on the receptors found along the digestive tract, especially inside the esophagus. Essentially what these drinks do is inert eight inflame tissues within these areas which can give rise to acid reflux. Avoiding caffeine is easier said than done considering that drinks such as coffee and tea are some of the most popular worldwide. If you’re one of the many people who can’t go without getting your caffeine fix tried to limit your consumption within a certain window during your day. Doing so will limit your body’s exposure to caffeine over the day and thus reduce the chances of having acid reflux. Many of us don’t realize this but humans are the only mammals on the planet that continued to consume dairy products after they have progressed through infancy. What this means is that many of us do not contain the same enzymes we did as a child which are necessary to break down some of these proteins and sugars found within dairy products. These enzymes are essential in the digestion of these milk products, and without them we can properly break down these types of foods. This leads to problems within digestion and even acid reflux in many people hence why avoiding dairy products here may be a good idea. On top of that many dairy products contain additional sugar as well as calcium which are to widely known contributing factors as far as acid production in the stomach is concerned. Many processed oils such as some types of canola oil and other forms of vegetable oil which are highly processed contain ingredients which can trigger inflammation in the digestive tract. This inflammation in turn needs to more acid production and a higher chance of experiencing acid reflux. These oils are not only consumed by many people when we’re cooking eggs, stir fry or whatever else we are making in the frying pan. These oils are widely used in many different types of products as well as especially in snack foods. This means that you may want to cut down on eating the potato chips cookies as well if you want to reduce your chances of getting acid reflux. Many foods which are considered to be spicy are by and large healthy for us as the spices tend to originate from foods which are also high in anti oxidants and other nutrients. In the case of acid reflux however you may want to avoid these types of foods as they are going to make the pain you experience that much worse. 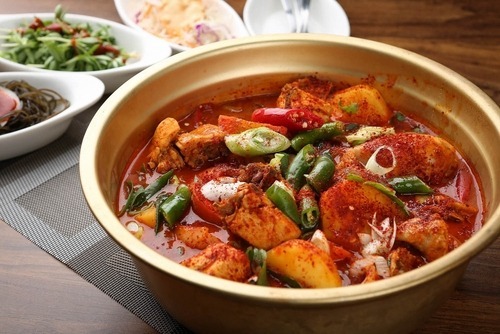 Spicy foods themselves are going to cause acid reflux however considering that fits in station that you get from eating them a similar to the burning sensation you experience from acid reflux you may want to avoid doing so. Last and certainly not least on our list of foods to avoid is chocolate. Chocolate contains many of the ingredients already listed here want to avoid here, all in one product. This includes a decent amount of caffeine, a high amount of fat, additional sugar and even dairy in some cases. These are all things that can contribute to acid reflux and will definitely make problems worse, so avoid it at all costs.